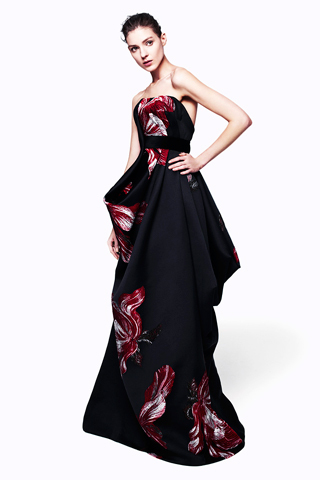 Oscar De La Renta – Mr. De La Renta really went for the wow factor this season. 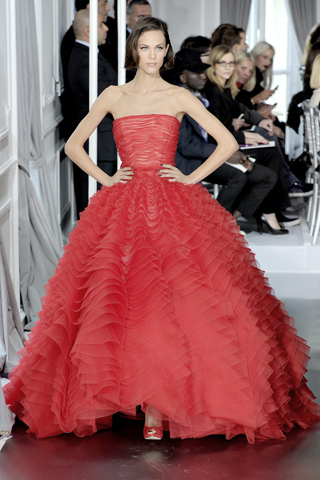 Opening his couture-like show with yellow, green and red ball gowns was nothing but trés allure. 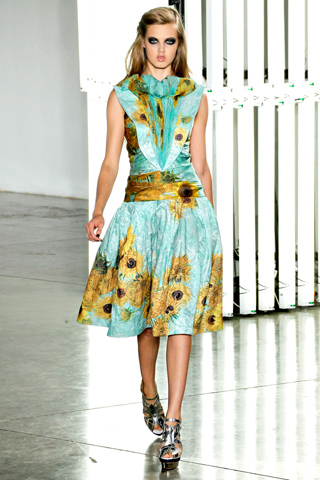 Rodarte – With Vincent Van Gough’s painting’s splashed across the dresses in print, it created quite a fascinating colour palette. 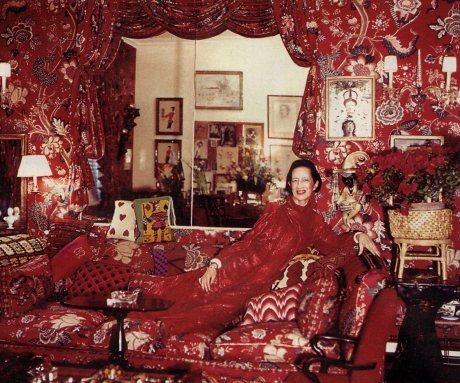 And there is nothing more glamorous than that. Proenza Schouler – For Spring, the Proenza Schouler show had quite a handmade feel to it. Each look better than the next, revealing simple silhouettes and styles in a wide range of toned down colours and prints. Marc Jacobs – Western girls mixed with sportswear? I think I like it! 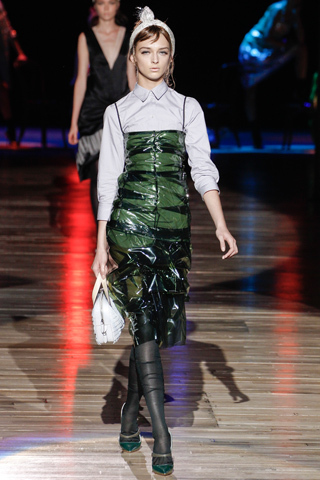 Master showman Marc Jacobs did not dissappoint with his fringed edges, plastic and oversized sequined collection. So will the biggest fashion rumour come true? Will Marc Jacobs take over the helm of Dior? I certainly hope so. Jason Wu – At Jason Wu, it felt like the models were stepping out of a ballerina’s boudoir and into the real world. With a great use of colour from candy floss pink to lime green, Wu impressed the fashion folk with another wonderfully wearable collection. A new era has emerged for Oscar De La Renta. After having quite a number of Shows in his church venue on Park Avenue, he has found a new spot to complement his collections. Picasso was the inspiration taken for this Resort collection. With sharp prints, bright coloured sequins and paper flamenco hats, it was evident De la Renta was looking for a new approach to fashion without ruining his classical touch.